Top 5 Smartphones for Gaming in India: With the definitive increase in the computing power, you carry around in your pocket. Smartphones and gaming have become a really big industry. Once considered a luxury, smartphones have become an integral part of our day-to-day life. 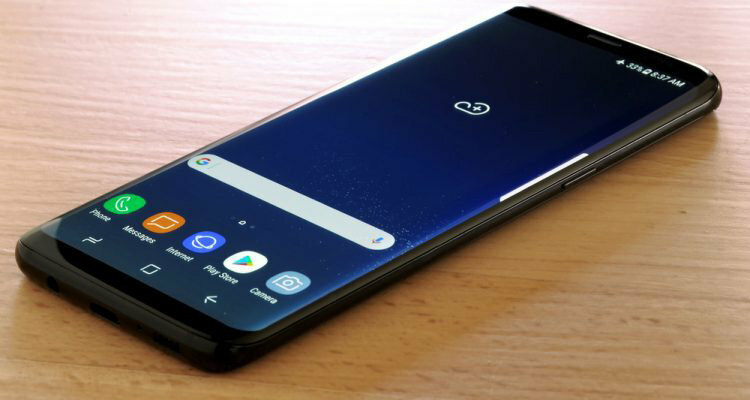 Under growing innovations, smartphones have been equipped with special software which is not just good for working on the phone but also support heavy gaming. There are accessories specifically designed the gaming experience on your smartphone, with AR and VR gaming just around the corner. The Snapdragon 8n a new era in Smartphone gaming, with support for Vulkan graphics, while Apple metal APIs have been wreaking havoc for years now. It contains 3 GB RAM and 64/256 GB internal storage. iPhone 8 Plus comes with 5.5 inches superlative LED display. Blessed with a powerful non-detachable battery of 2691 mAh. The iPhone 8 Plus is powered by hexa-core Apple A11 Bionic processor. Now, about the price of this phone, you can get the iPhone 8 Plus (64 GB) for Rs 52,999 and its 256 GB version is available at Rs 83,980. Why should one buy this phone? With A11 Bionic Processor, iPhone 8 plus probably has the fastest processor where you can indulge in the perfect gaming experience. Coupled with Apple-designed GPU and iOS gamer friendly ecosystem, it is probably the most sought after a smartphone for gamers. 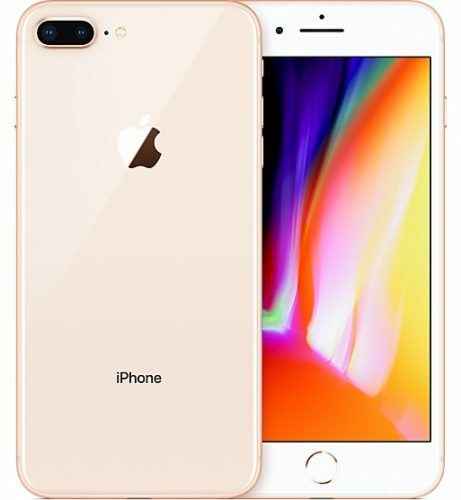 Availability of the phone: iPhone 8 Plus is available on Amazon. You can avail iPhone 8 Plus (64 GB) on Amazon at Rs 52,999 and iPhone 8 Plus (256 GB) at Rs 83,980. There is a mobile offer to avail the 64 GB version at 17% OFF on Amazon, saving Rs 11,001. On the other hand, Flipkart is offering 9% off on its 64 GB space grey variant. Furnished with RAM of 6 GB and internal storage of 64 GB. It has a 6.30-inch screen with super AMOLED display which gives a perfect large screen gaming view. The Galaxy Note 8 has a battery capacity of 3300 mAh helping it stand for long. The phone operates on the latest Nougat version of Android 7.1.1. The Galaxy S8 Note is powered 1.7GHz octa-core Samsung Exynos 9 Octa 8895 processor. Price: The Samsung Galaxy Note 8 is available at Rs 67,900. Reasons to buy this: The phone comes with a high-resolution screen, Galaxy Note 8 gives you the best gaming experience. It will also give you a great frame rate on default high settings, giving you a high–quality experience. Mobile Availability: Samsung Galaxy Note 8 can be availed from Amazon India. You can avail the Galaxy Note 8 at Rs.67,900/- With Amazon, you can avail Note 8 and get Rs 8000 back to Amazon Pay balance, also up to Rs 15,525 OFF on exchange. OnePlus 5T is another great flagship that is bound to turn a lot of heads due to its stupendous hardware. OnePlus in its latest flagship phone has added software features that are perfect for longer gaming sessions. OnePlus 5T has 6 and 8 GB RAM and internal storage of 64 GB and 256 GB that cannot be expanded. The phone comes with a 6.01-inch Touch-screen display with a resolution of 1080×2160 pixels. OnePlus 5T is powered with 3300 mAh non-detachable battery. It runs on Android 7.1.1 making it a fast setup for gaming. Price of the phone: OnePlus 5T is available in India from Rs 32,999. Specifications apart, along with OxygenOS that OnePlus is known for, the company has also included some software features which is sure to enhance your gaming experience. It also consists do not disturb mode for gaming which blocks notifications from peeking in and ensure you are not distracted while playing your favorite game. OnePlus 5T can be availed online from Amazon. 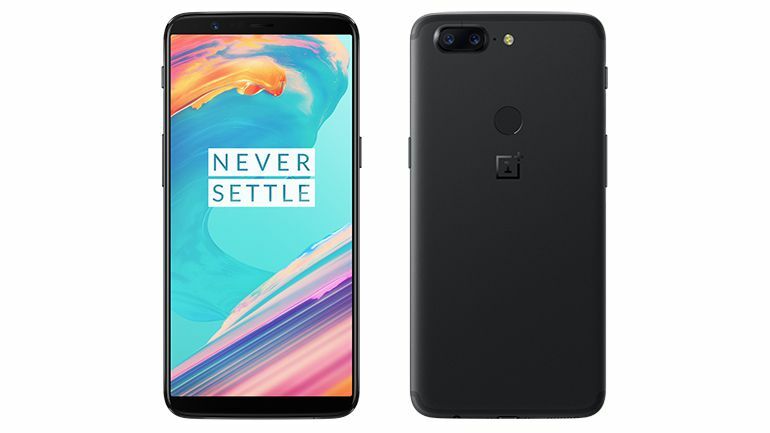 OnePlus 5T (64 GB) can be availed at Rs 32,999 and its 128 GB version at Rs 37,999. Amazon gives you an opportunity to avail up to Rs 75 cashback on the 64 GB and 256 GB versions along with Rs 15,525 off on exchange offers. Powered by Qualcomm Snapdragon 800 SoC, an upgrade on Snapdragon S4 Pro that was used in Xperia Z Ultra. Besides that, the new Adreno 330 GPU harnesses your gaming experience beyond potential. Camera: The Xperia z1 comes with a rear Camera of 20.7 megapixel and Front Camera of 2 megapixels. It is powered by 2GB RAM and 16GB internal storage. 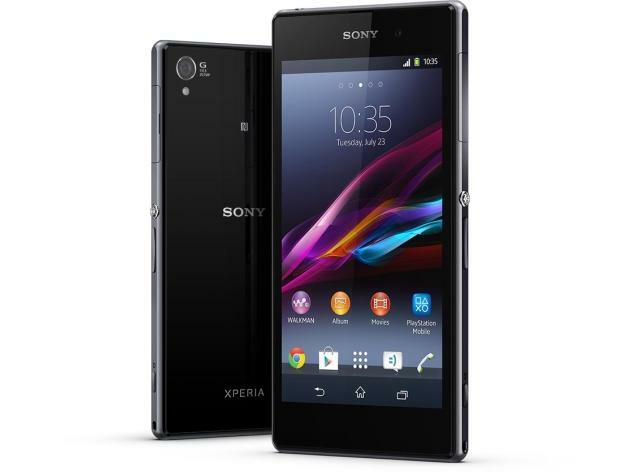 The Xperia z1 comes with a glittering 4.30-inch screen display with 720×1280 pixels. It is powered by 2300 mAh battery. The Xperia z1 is powered with Qualcomm Snapdragon 800 SoC, a generational upgrade on Snapdragon S4 Pro. The Xperia z1 is available in India from Rs 42,000 onwards. The Xperia z1 powered by Snapdragon SoC has undoubtedly the fastest chipset used in an Android device, enhancing multitasking and gaming experience. Also, Chrome its only browser makes good use of all four CPU cores facilitating smooth pans and zooms around content heavy websites. Moreover, if you are a gamer, with the New Adreno 330 GPU, Xperia z1 will have no trouble being run fluidly. Availability: Sony Xperia z1 can be availed online from Tata Cliq store. Users can get the gadget from Tata Cliq at an extra 10% off for Rs.42000/- Also, you can make use of Tata Cliq coupons and avail special cashbacks of more than Rs.500/-. These coupons can also get you discounts of more than 55% on differentiated gadgets and more. Moto G4 Plus has a RAM of 2 GB, with internal storage of 16 GB, expandable up to 128 GB. The phone has a stunning display of 5.5-inch screen and resolutions of 1080×1920 pixels. It has a non-detachable 3000 mAh battery. Moto G4 Plus operates on Android 6.0.1. 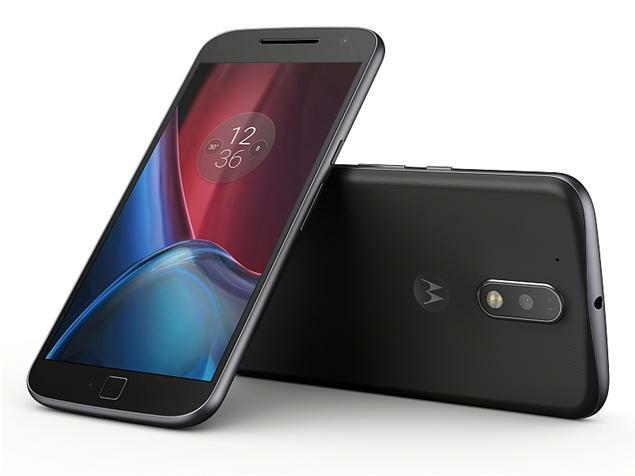 The Motorola G4 Plus is a dual sim smartphone that accepts Micro-SIM connectivity options including WIFI, Bluetooth, USB OTG, FM, 3G, and 4G. It also contains sensors like Proximity Sensor, Ambient light Sensor etc. Price: Moto G4 Plus has two variants of the phone, the one with 2 GB RAM (16 GB) is available at Rs 12,999 while its 3 GB RAM version with 32 GB internal storage comes at Rs 13,999. The Moto G4 Plus powered by Qualcomm Snapdragon 617 processor is setting a benchmark in terms of performance. It is blazing fast in general and graphical performance giving you hassle-free gaming experience. Also, the graphics processor Adreno 405, which has a top speed of 550MHz. In all, because of its software optimization, the phone gives an enhanced experience to gamers as compared to its contemporaries. Availability: Moto G4 Plus can be availed online from Flipkart. You can Avail Moto G4 Plus (32 GB) at Flipkart for Rs 12,990 and its 16 GB version for Rs 11,990. Flipkart offers you a 5% cashback if you complete the payment via Axis Bank Credit card. For a lot of customers, a smartphone is the only device to play games. Smartphone gaming has indeed taken the center stage for both customers and brands, as it is the easiest way to check performance. And if you’re one of those gamers, the smartphones listed above, with their enhanced software optimization, ultra-fast processors and increased frame rate will give you magnanimous gaming experience. Thanks for information man it means a lot.